A double bill of touching, emotionally charged drama by an outstanding writer. The tiny theatre space above the Hope and Anchor pub, seating an audience of around 40, is the venue for this double bill of short, one-hour plays. The audience surrounds the action, inches from the performers: theatre doesn’t get much more immediate than this. In Moments, we meet two loners adrift in the anonymity of London: Daniel, a car park security guard in his 50s (a touching, understated performance from Simon Mattacks) and Ava, a 26-year-old newly arrived from somewhere ‘up north’, who works in a telephone call centre. She’s played as a fresh-faced, baffled newcomer to the capital by Julia Cranney, who also wrote both of the evening’s plays. The play initially alternates between the two characters in ten-second scenes, with each acting as narrator for the other’s actions. It’s an intriguing conceit, and one which – due to some deft scripting – the play manages to carry off right ’til the end. The two bump into each other on the bus but, in true London fashion, don’t engage until several meetings later: for this play explores the loneliness and isolation experienced by singles. Daniel, reeling from a relationship breakdown, tries repeatedly to get his daughter to return his calls; while Ava rejects the calls from her parents, fabricating an imaginary social life to avoid having to confess that she’s lonely and friendless in the big city. The pair’s first real conversation is a comic discussion on how many chickens are eaten in London every day, as they begin their bantering, cautious relationship. “At least the streets are paved with gold,” says Daniel ruefully. “And wee,” adds Ava. Light-hearted, funny and affecting, Moments is an evocative and revealing portrayal of social pressures and loneliness. In Empty Beds we meet three sisters on a train journey to celebrate Michael’s birthday. But who is Michael, and why is the event is so emotionally charged? These are the questions that are gradually teased out over the course of a journey beset by lateness and hold-ups. Catherine (Julia Cranney, with a fine Liverpool accent) is the oldest of the three, endlessly worrying about her son being cared for by her ex in her absence. Jo (a sparky performance from Debbie Brannan) is the youngest, and the most emotionally volatile; Emily (a feisty offering from Carys Wright) has moved to London, and is teased for her accent turning posh. It’s a convincing, emotional exploration of the relationship between the three, as the conversation veers from relaxed family teasing to deep-rooted accusation and guilt. The back story unfolds gradually, teased out through revelation and confession, as the sisters reveal their innermost feelings. Both plays achieve exactly what they set out to do, and this is in large part due to Julia Cranney’s faultless ear for dialogue. All the performers sound and behave like real people, interrupting each other, leaving sentences unfinished and over-reacting to perceived insults: it’s more like eavesdropping on real life than watching a rehearsed performance. 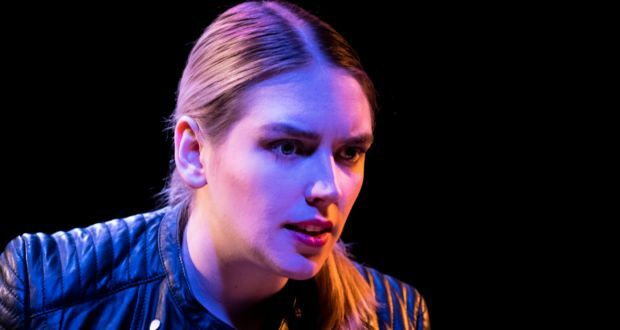 The acting is naturalistic and faultless, and the success of the production is in large part due to the deftness of Kate Treadall’s direction. She stages the show with a light touch, and in Empty Beds in particular allows periods of silence that few directors can get away with. During these moments the actors are allowed to reveal the subtext through glances and counter-glances, the intimacy of the venue permitting an almost cinematic subtlety of expression. 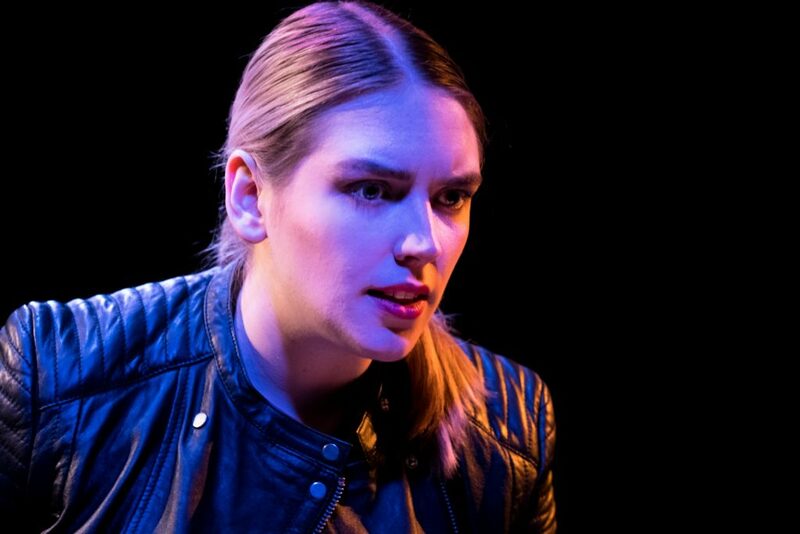 But it’s Julia Cranney’s mastery of dialogue and plotting that really carries these shows: certainly, a playwright and performer to watch.